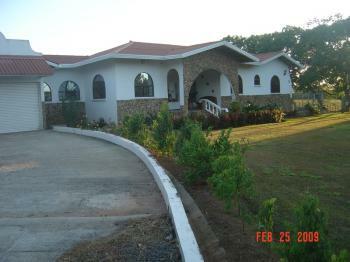 Large 302 mts (3250 SF) home on 7500 mts (1.85 acres) lot. 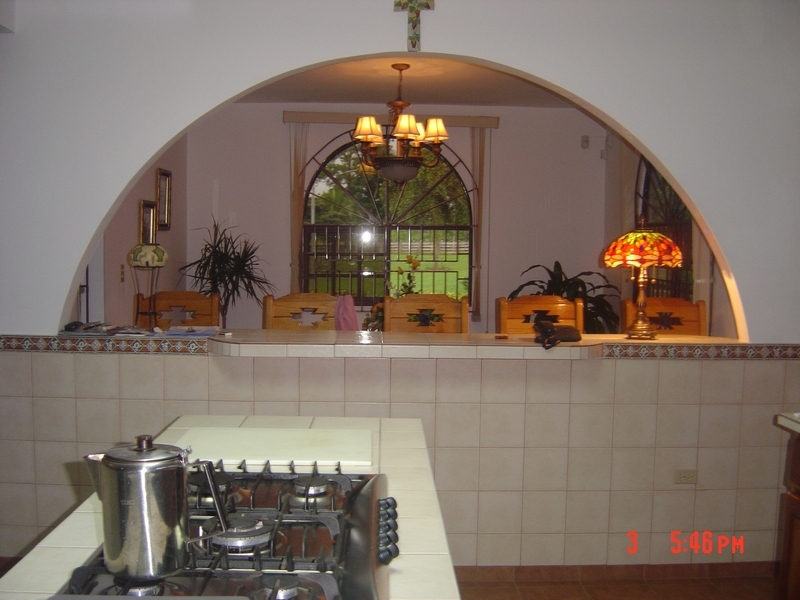 3 bedroom home with 3 baths, living room, dining room, American style kitchen, front porch and rear patio. Doubel garage with electric door, perimeter fence, with security lights, buglar alarm system, safe and 3 street lights. 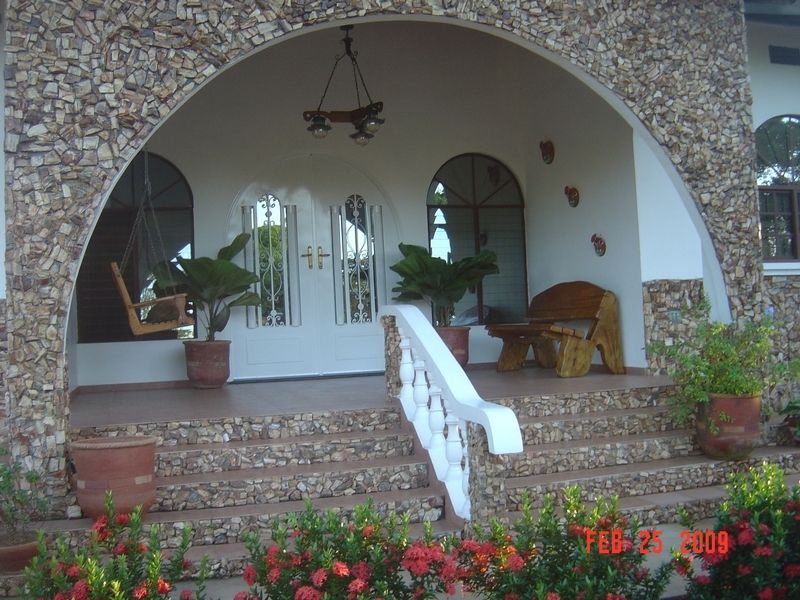 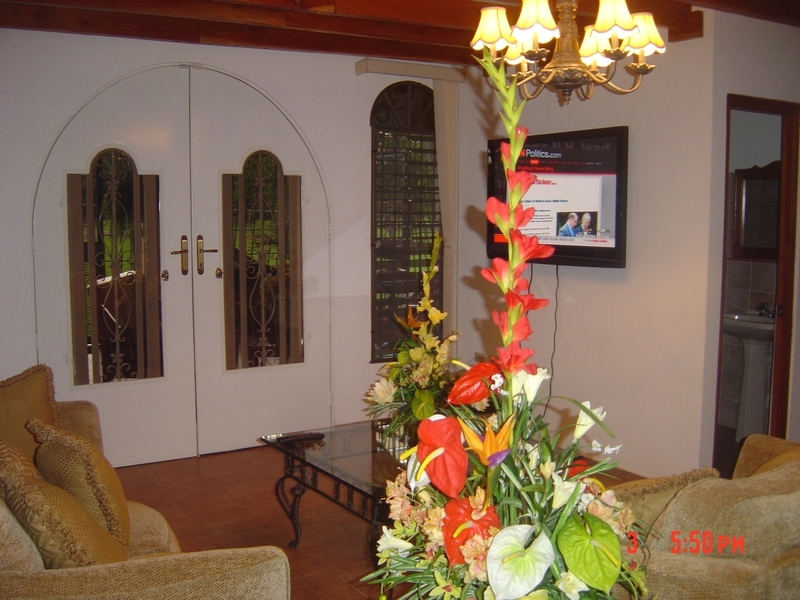 Available $355,000 unfurnished and $370,000 fully furnished.rnLong drive with gate at PanAmericana Highway.